The Goodyear National Account program offers powerful business solutions that help large fleets reduce their cost per mile and downtime. You’ll always have easy access to run service and retread reports with the ability to submit service requests online through Goodyear Fleet HQ®. 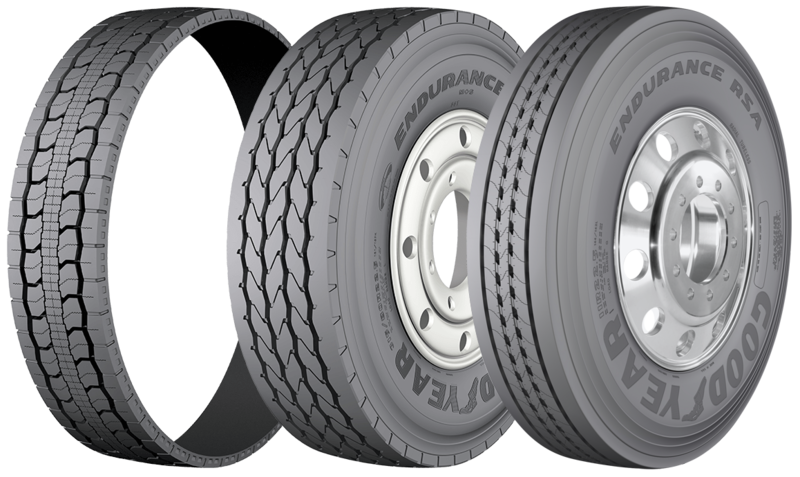 We’ll help you get the right information to identify opportunities to get the most miles from your fleet’s tires. Your fleet has access to a network of more than 2,300 Goodyear Dealers and more than 300 truck stop service locations across the country. 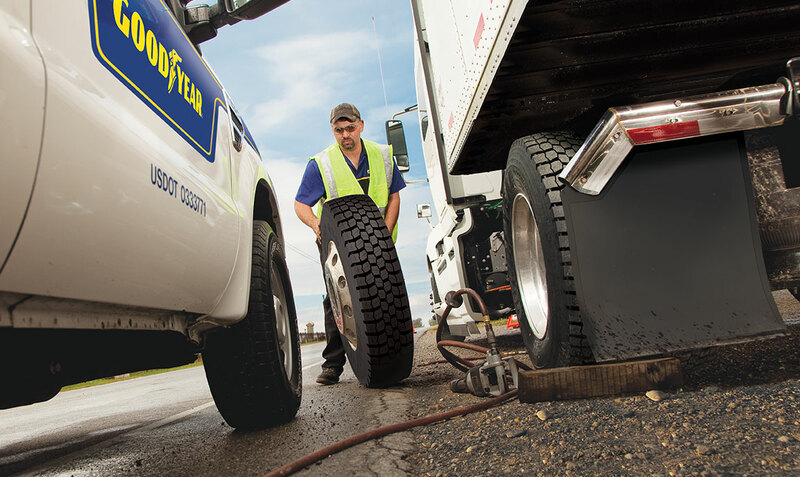 As a Goodyear National Account member, you'll have access to 24/7 roadside assistance with no dispatch fee and an average roll time of around two hours. As a National Account member, every fleet location has access to a complete line of Goodyear commercial products with matching retreads, plus innovations like DuraSeal™, Fuel Max® (SmartWay®) and UniCircle® technologies that help you lower your cost per mile. With a fleet, one point of contact can help streamline communications and ensure consistent service and benefits.